Drivers that want to have an easy time shopping for great deals and offers on a variety of amazing new and used Chevy trucks for sale in Wisconsin come to shop with Ewald’s Chevy dealerships Milwaukee, Ewald Chevrolet Buick. Many drivers come to shop with Ewald’s Chevy dealerships in Milwaukee WI, Ewald Chevrolet Buick, as we can offer a whole lot to help any driver get back on the road faster than ever with a vehicle they will love. Among some of our most popular types of vehicles for sale are our powerful new and used Chevy trucks for sale, strong vehicles that hard working drivers everywhere love taking out on the road. 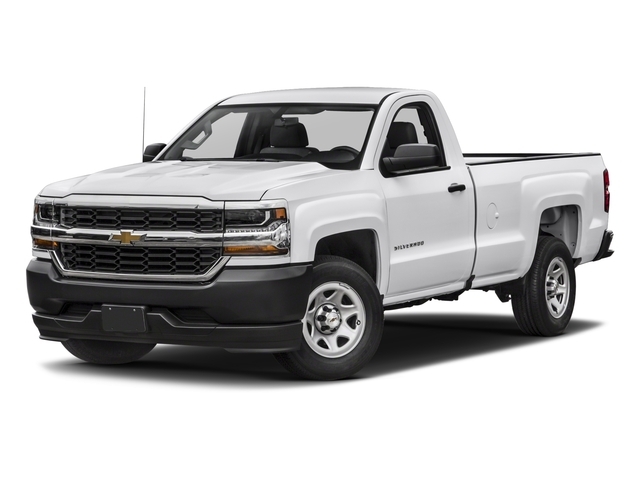 We can happily offer drivers everywhere new Chevy trucks for sale like the popular Chevrolet Silverado 1500 for sale near you all the way to high powered heavy duty Chevrolet Silverado 2500 pickup trucks for sale and even more! With our wide selection of new Chevy trucks for sale and more near you drivers can quickly find a vehicle for sale that fits their needs, without needing to spend countless hours and hours searching around. We are also happy to offer drivers from all around plenty of affordable truck deals, offers, money saving specials and more, which can help you squeeze that truck you want within your budget. So stop by today and take a look at some of our valuable new high performance trucks for sale today, such as this brand new Chevy Silverado for sale, the 2018 Chevrolet Silverado 1500 LT. 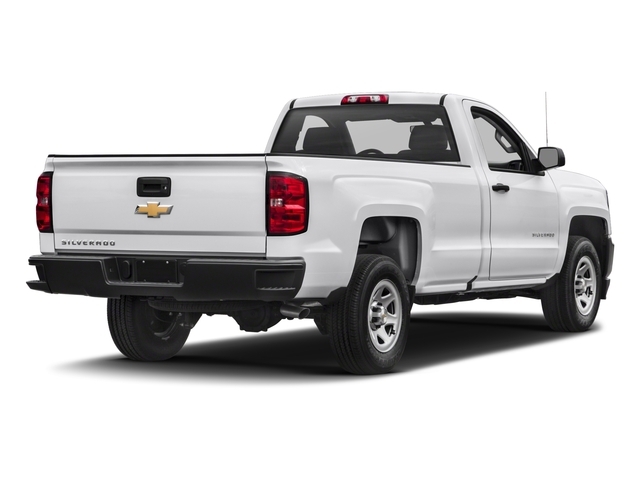 The new Chevrolet Silverado for sale near you is a fantastic truck that is popular with many hard working drivers, as it boasts high power and driving capability that can make even some of the toughest challenges and projects seem easy. With this fantastic brand new Chevrolet Silverado for sale near you drivers just like you can experience and used all the raw power you need to enjoy taking on the challenge of any road you come across, while still remaining comfortable with its many great features and options. With this 4.3L FlexFuel EcoTec3 V6 engine you can take on the challenging roads of Wisconsin with up to 360 horsepower, and up to 285 pounds per foot of torque power, giving you quite the powerful vehicle for sale! This powerful new Chevrolet Silverado for sale near you is an amazing vehicle for sale that will give you all you need and more out on the road, whether you need to do some heavy towing or just need to haul around tools and more! This wonderful new Chevrolet Silverado for sale near you is also stocked with many wonderful features and options, such as Heated Mirrors, a Back-up Camera, Privacy Glass and a whole lot more! So come on over to Ewald Chevrolet Buick today and check out this new Chevy truck for sale today! For a closer look at this amazing new high performance truck for sale in Wisconsin simply stop by Ewald Chevrolet Buick, located here at 36833 E Wisconsin Ave Oconomowoc, WI 53066! Check out this new Chevy truck for sale today and you are sure to fall in love with it!